Aah, vegetarian Christmas dinner ideas. The thing that stumps me year after year. After a decade of vegetarianism, Christmas dinner is still the one area that I struggle with knowing what to cook. Turkey is so synonymous with Christmas that it is difficult to think of ‘traditional’ or ‘festive’ vegetarian dishes. 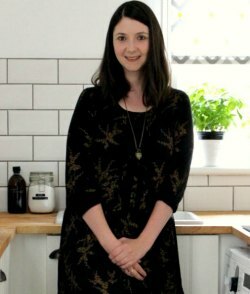 To help you, and to inspire me this year, I’ve put together ten vegetarian Christmas dinner ideas,that aren’t nut roast. I don’t know about you, but my heart always sinks when I see nut roast on a festive menu. I’ve never eaten a nut roast that I actually liked. Instead I’ve concentrated on seasonal produce, like root vegetables, kale, cauliflower and other vegetables in season in December. Some of the Christmas dinner ideas might be a little left field, but without a traditional vegetarian Christmas dinner why not start a new Christmas dinner tradition?! And yes, I know it’s early, but with four weeks to go, I thought some organised folks (more organised than me!) might want to start planning their Christmas dinner! 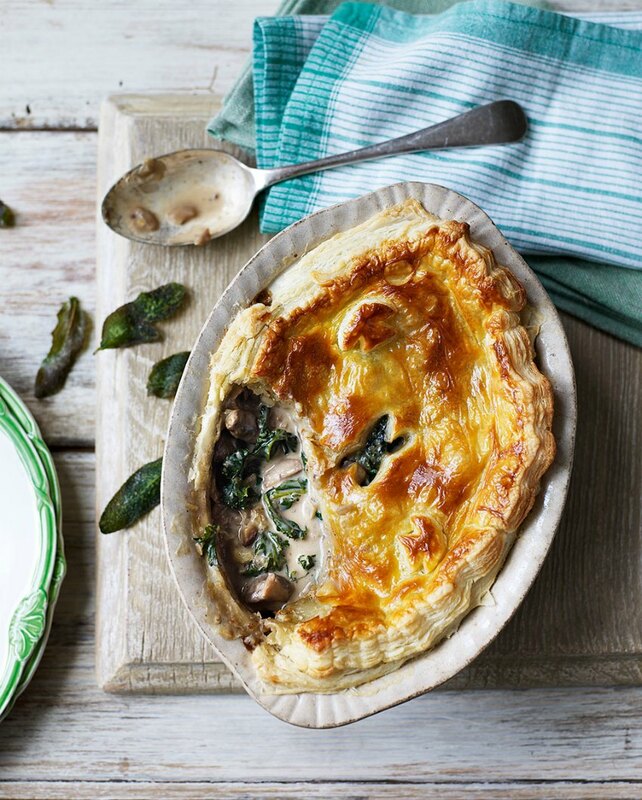 This kale, chestnut and mushroom pie from Delicious magazine looks so tasty and comforting. 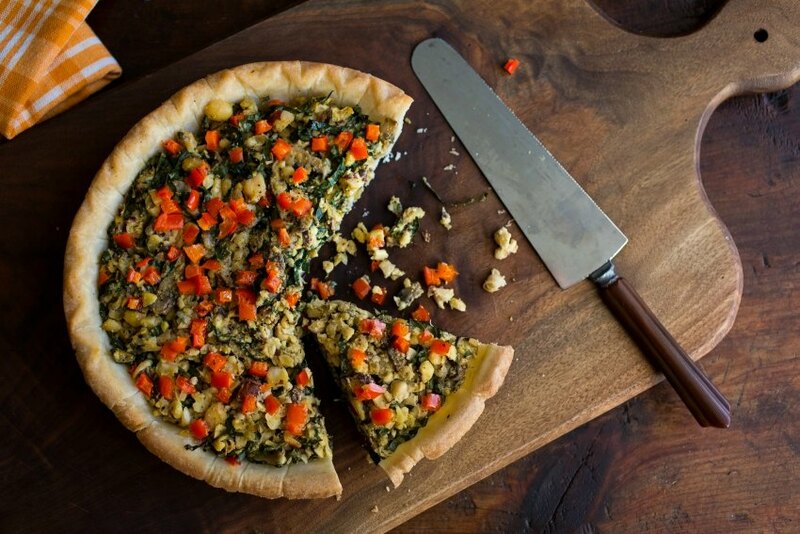 This mushroom hazelnut tart from The New York Times could make a great vegetarian Christmas dinner idea. 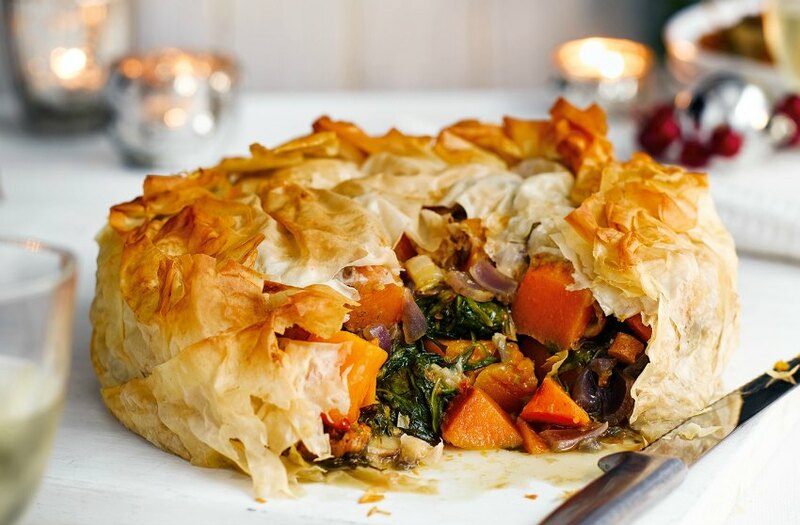 This sweet potato and kale pie from Healthy Magazine looks like a proper winter warmer. 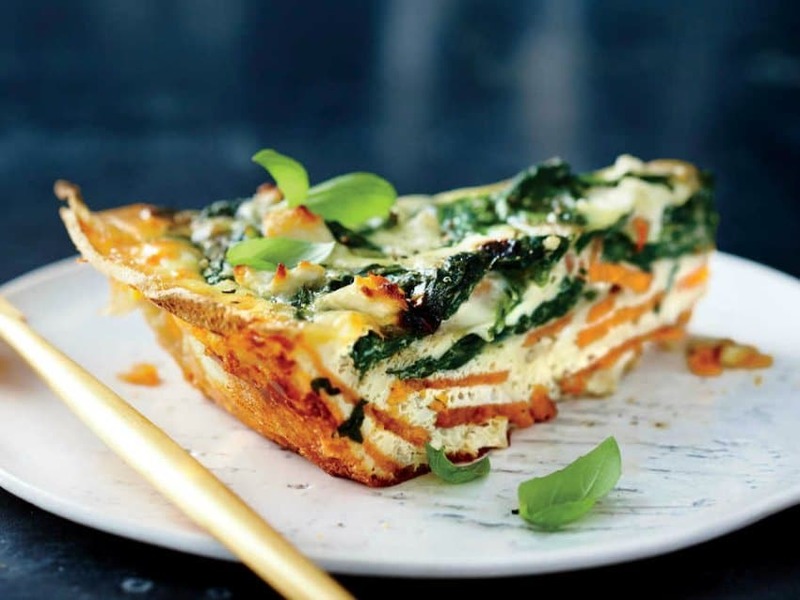 This spinach and feta quiche with sweet potato crust from Cooking Light looks really tasty, and contains that vegetarian failsafe – spinach and feta. 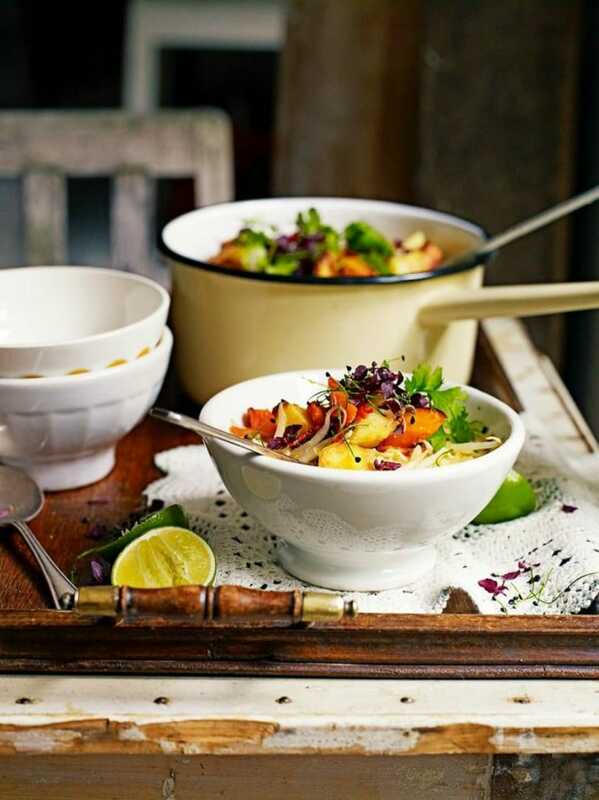 Christmas veg laska, from Jamie Oliver, for something a bit different this festive season. 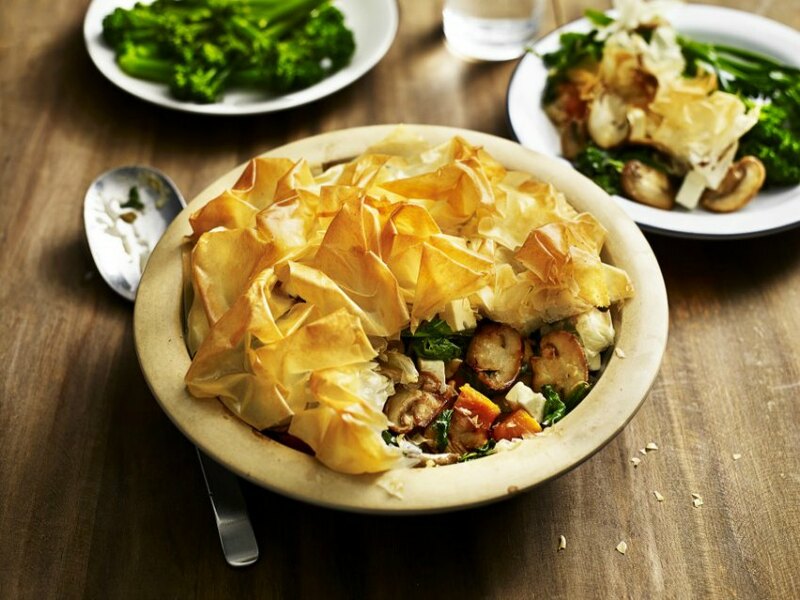 This butternut squash and stilton filo pie recipe from Tesco looks like it could be the one for us this year. My cooking skills are limited at the best of times so I need to see if I can muster up the courage to work with filo! 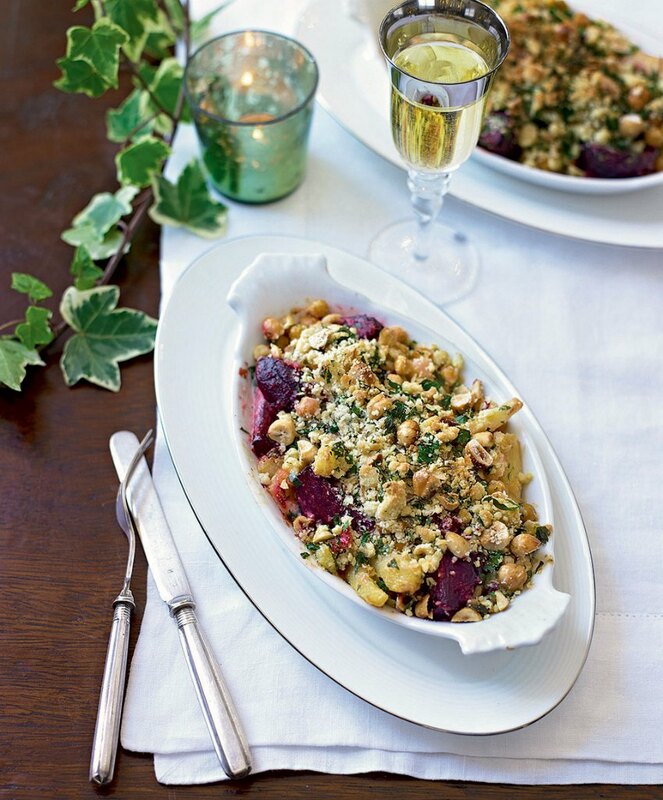 This root vegetable and chickpea crumble again from Delicious Magazine, looks easy to put together and the perfect winter dish. 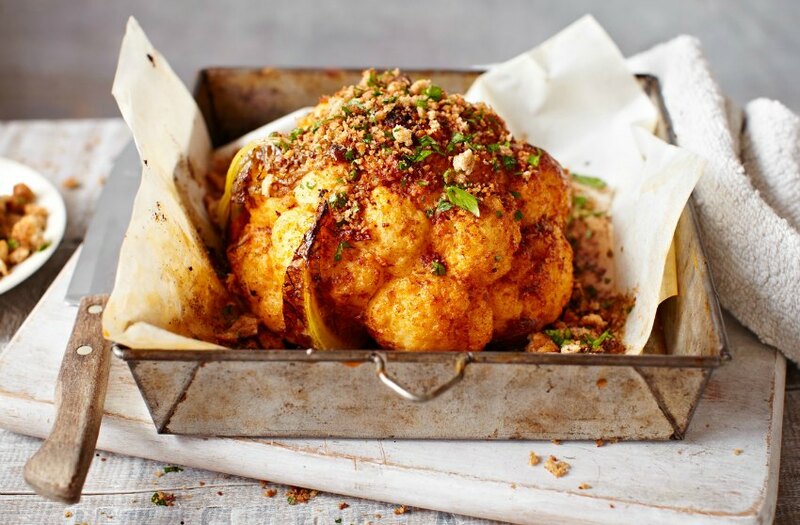 This whole roasted cauliflower with garlic and paprika might be one of the more left field options for a vegetarian Christmas dinner, but it would certainly make a talking point! 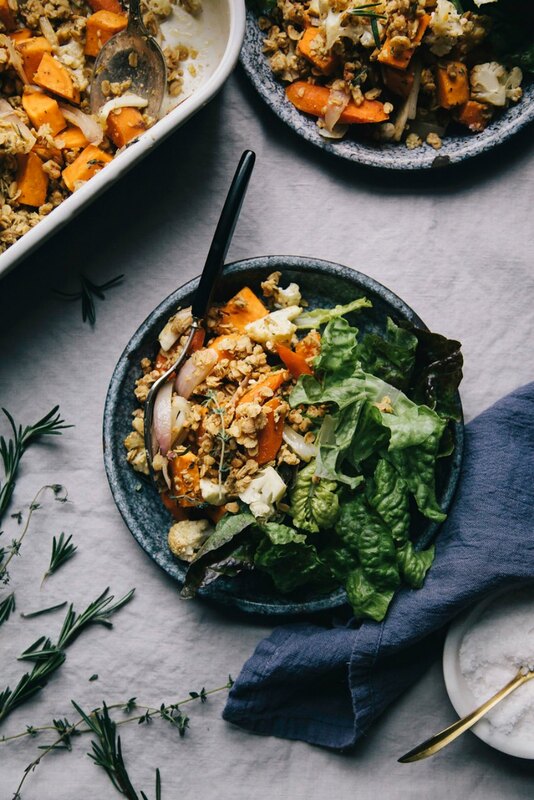 Finally, this tasty looking herb and garlic root vegetable crumble is vegan friendly too. What’s on your menu for Christmas dinner? 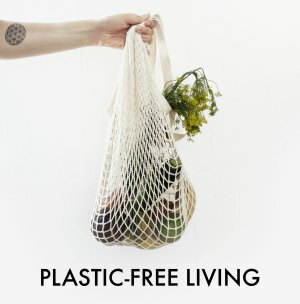 Are there any vegetarian (or vegan) meals that you cook every year? After more Christmas inspired posts? 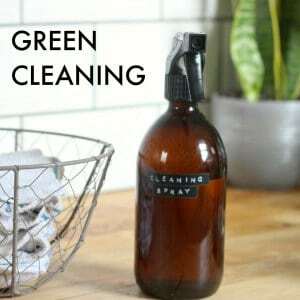 Here’s my guide to eco friendly Christmas trees. Oo they all loo yummy! I usually just having stuffing as my vegan option, with all the veg and roasties, and sometimes a Linda McCartney sausage, but these look way more exciting!